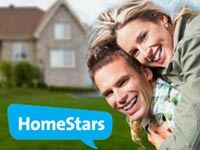 Moving can be quite tedious as there is much involved in the process. You have to hire movers, do repairs, unpack, decorate…all of this can be quite time consuming. You want to ensure that every aspect of your home not only meets your style and taste, but that everything is in proper working order. 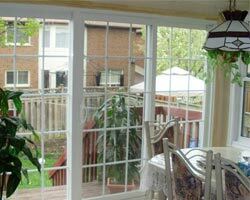 You want to ensure that you install the best windows Burlington for your new home. 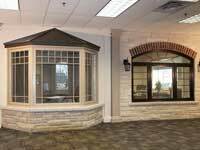 Of course you want windows that are stylish and will increase the overall value of your home as well as add to the curb appeal. Also you want to make sure that your windows are not only operational, but are also energy effective and that they will provide proper insulation. 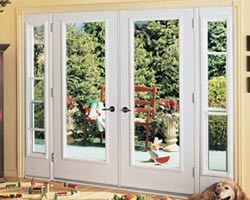 There are many types of windows Burlington available or your new home and each has their advantages and disadvantages. 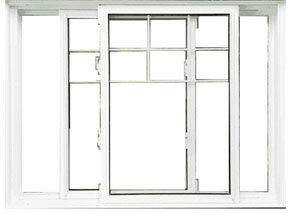 You need to assess your needs and find the windows that work best for you. 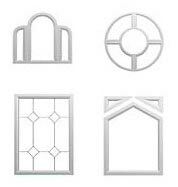 Below are some examples of various replacement windows along with their pros and cons. 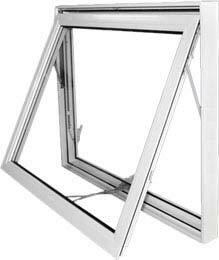 If you are considering casement windows to replace the older windows in your new home you can be assured that they do offer the best amount of fresh air and light as they open out. 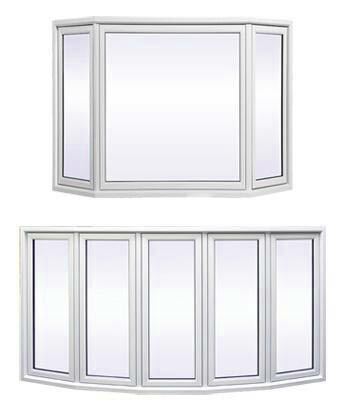 They are superb at capturing side breezes, sunlight and fresh air more far more effortlessly than other types of windows. 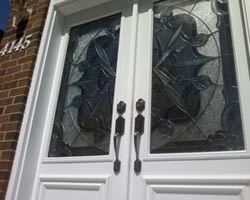 And when closed, they are excellent at conserving energy with their firm and secure seals. 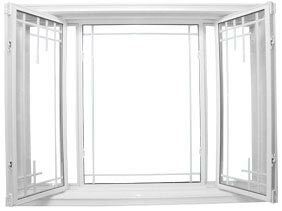 As well, casement windows are an excellent option for those hard to reach places such as above counters or sinks in the bathroom or kitchen. They are equipped with a crank so they can be easily opened and closed. 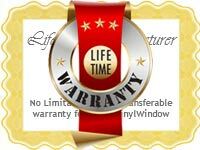 If you are moving into a home with older casement windows you should test the existing hardware as they can tend to become corroded over time. 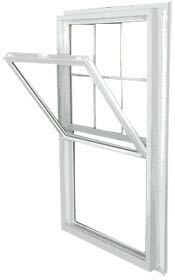 If they are not properly operational they can be an easy target for burglars. 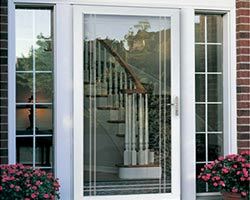 If you simply wish to repair the existing casement windows, you want to discuss this with your contractor to make sure they are fully operational and secure to protect your home. 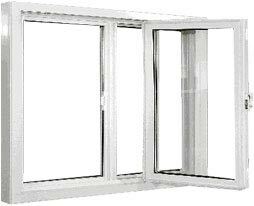 The main reason people opt for double hung windows is that they provide superior ventilation and ease of operation. These windows are easy to maintain and are an excellent option for children’s rooms. They are also ecstatically pleasing so they make an ideal option for kitchens and bedrooms as well. 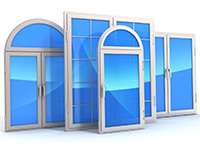 However, these windows are not as energy efficient as some of the other type as they have a tendency to leak out more air than the other varieties. If you are looking for energy efficient windows you should discuss your options with your contractor before making a final decision. 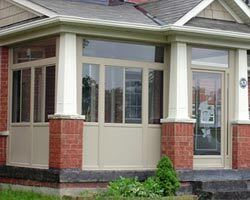 When it comes time to replace, upgrade or install windows Burlington in your new home, contact Total Home Windows and Doors. 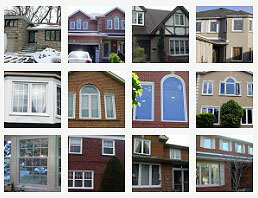 Our high knowledge staff can assist you in choosing the best windows for your new home. 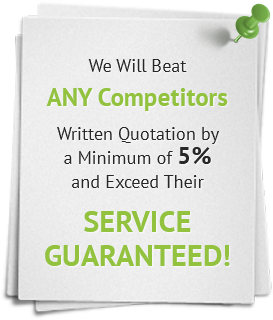 Simply let us know what you are looking for and we can help you find what best suits your needs. 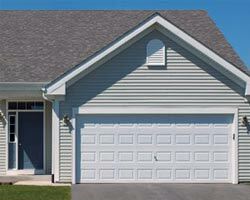 We look forward to working with you to make your new home as comfortable and pleasing as possible!